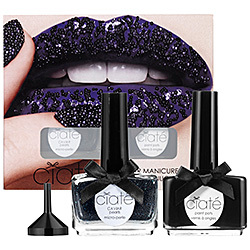 I’m completely obsessed with the new Ciaté Caviar Manicure! 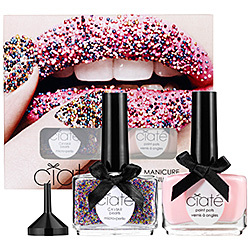 Coat your nails with the lacquer, funnel the beads along your fingertips or throughout the full nail and you’re done! It gives you an instant 3D look. Love!! !